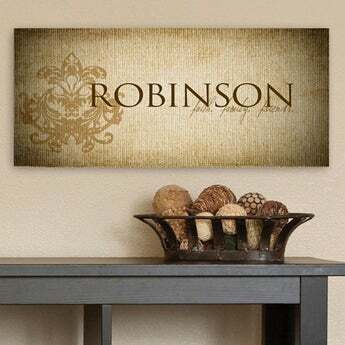 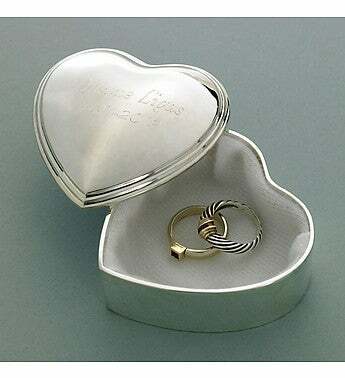 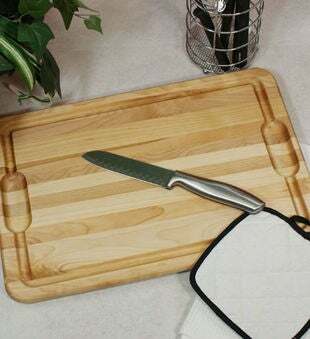 The elegant Engraved Bamboo Carving Board With Juice Well beautifully reflects your good taste. 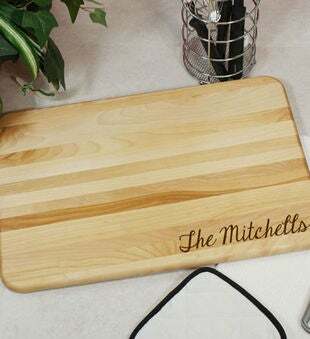 The Engraved Bamboo Carving Board With Juice Well is a durable, natural way serve guests. 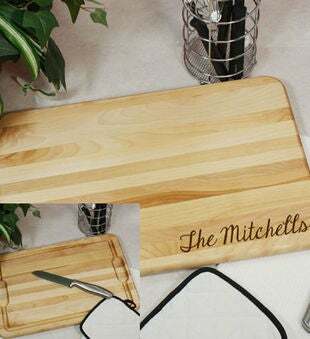 The Engraved Bamboo Carving Board With Juice Well is the perfect personalized gift for every occasion including weddings, anniversaries, birthdays and more.